I'd love to support this new author's debut work, but honestly I can't. I found the sorry to be awfully weak. The characters were one-dimensional and uninspiring. 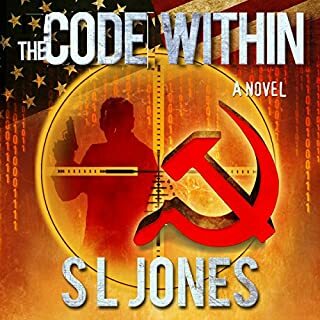 I think S. L. Jones is onto a winner with the theme, but there's nothing thrilling or riveting about this book. After reading positive reviews I forced myself to listen through the end, but it didn't really get particularly better. 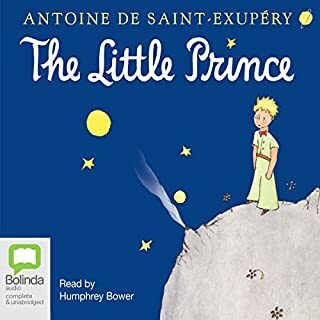 The narration was clear and high-quality, except it had the personality of an interesting sheet of cardboard; the narrator would be excellent for a different genre, but I think he was an inappropriate choice for this book. David Wong has created a masterpiece. 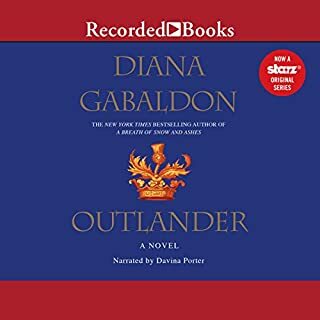 I'm literally about to go through Audible and just buy all the rest of his work. Davina Porter does a brilliant job narrating this brilliantly-written story. She does a very good job of the accents, as well as differentiating each character. Overall, this is an excellent book, and I intend to enjoy the entire series. The book itself is very well written. Others have commented on Edgar Rice Burroughs' "flowery" language, and I definitely agree. Listeners have to understand that this book is almost 100 years old, and yes language has changed somewhat in those years. This only adds to the story. 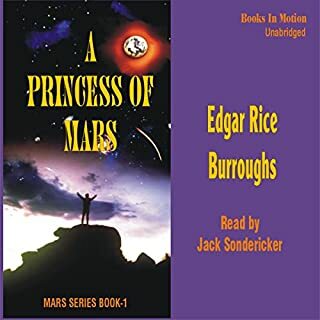 Jack Sondericker offered a good performance, and was a good narrator for John Carter, although there are regular unnecessary mid-sentence hesitations in the narration (you'll see what I mean). Audio quality is an issue: it sounds like it was recorded on a 1980's Sony Walkman. The production team has done a commendable job of remastering the audio and reducing clicks and distortions, but it's still very poorly recorded. However, it doesn't detract from the book too heavily. From what I've read of the other reviews, I'm glad I bought this version instead of the others. I HEREBY DECLARE: This book is a "Must Read" for any atheist, particularly those who have read anything by Dawkins. 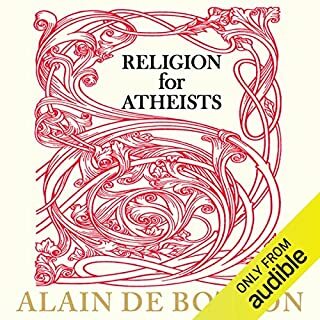 After dispensing with the "is God real or not" argument in the first paragraph of the book, de Botton spends the rest of the book explaining why so many religious rituals are valuable ANYWAY. Existence of a deity notwithstanding, I have a new respect for religion and religious rituals. There are lots of aspects that I now have a much clearer understanding of, and I understand that I was unfairly denigrating the practices of religious people, because I didn't understand the reason those practices were created. I'm still a committed atheist, of course -- but now I'm a smarter atheist. And that's what atheism is all about, right? 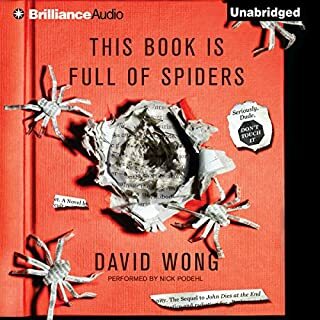 Although I can't praise this book highly enough, I wish I could have reached through my headphones and slapped the narrator. I managed to make it all the way through the book, but it wasn't great. Two stars because the sound quality & production was superb, but that's all. Robert Powell does a fantastic job of narrating this book, which surely must have been trickier than most. Throughout the story of English, we're treated to excerpts of older writings, clearly read in a long-past tongue. I had to listen to this at 1.25x, because it was simply too much detail for me. 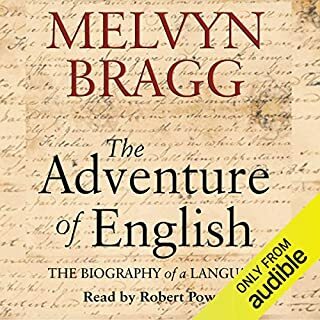 I still found the book riveting, and felt like I was somehow quite lucky to be able to listen to the old pronunciations scattered liberally throughout. Altogether, a great book for people who have an interest in linguistics and the path taken by a familiar language over the centuries. 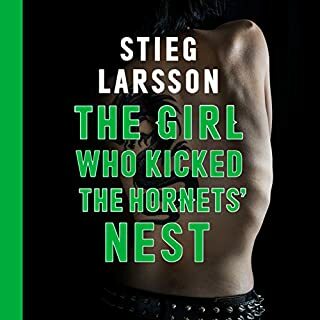 A simply stellar wrap up to the Salander series. In this book, everything seems to come together. I understand that the author died unexpectedly while he was writing the fourth story, but everything seems to be resolved at the end of this third book. The Salander series is absolutely brilliant, and narrated wonderfully by Saul Reichlin. There are very few people that I'd rather listen to for twenty hours. This story represents a movement of incredible courage demonstrated by a few people who were prepared to stand up in a little way and do something to reject the racism and segregation in the post-slavery days of southern USA. 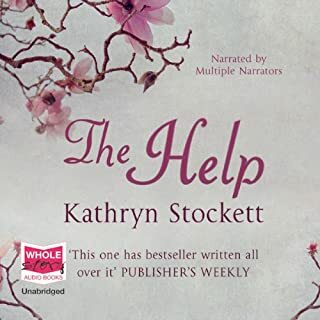 This is the first book I've listened to where the narrators sound like they were specifically cast for each role. All the narrators were FANTASTIC, and it was great listening to the different chapters from the viewpoints of different characters. Really enjoyed the skilfully written story, the backstories of all the characters, and the wonderful narration by all. Highly recommended. 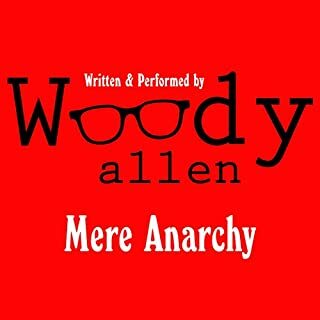 This was the fourth Woody Allen book I've enjoyed from Audible. As always, Woody's voice is the best part about it; his narration is spectacular, and these books definitely benefit from his skilled reading. The stories themselves are reasonable, with a healthy dose of nonsense thrown in. I found this strange style disconcerting for the other books, but by the time I reached this one, I was fairly comfortable with Allen's style. There are a few absolutely outstanding lines; for example, when making a hasty retreat: "Now I really must be going. I have a raccoon at home that needs milking."